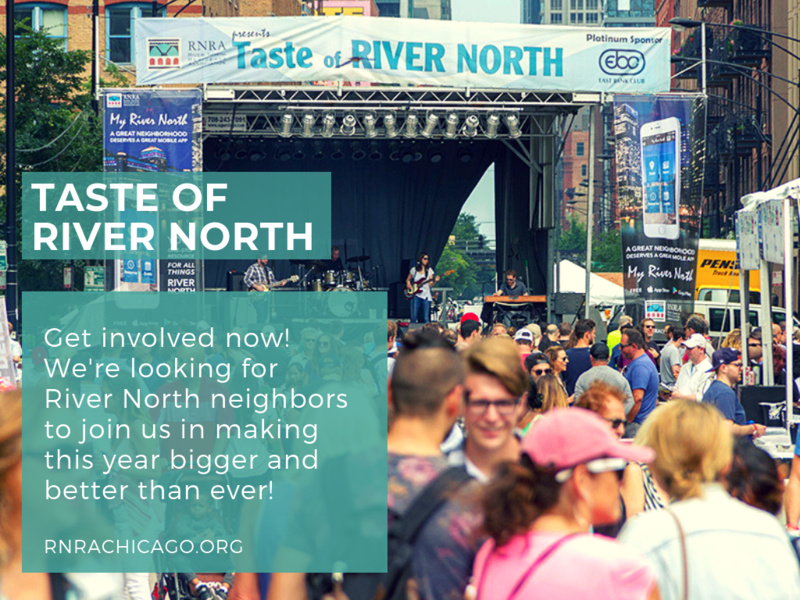 Taste of River North 2019 – Get involved! Sign up today! The Kick-Off Meeting will take place on Tuesday evening, February 19th. Interested? Please submit the volunteer application. Once we receive your application we’ll be back in touch.